Excited: For Falen and Paul's Halloween party on Friday night! Woohoo! Mama needs a night out! Worried: Not really about anything at the moment. I'm just being impatient with life. Reading: Only blogs at the moment. Trying to catch up. Creating: This blog post. Hey, at least I'm blogging, right? Loving: My new dark hair! You would know that though already if you follow me on Instagram! Hating: The weather. It's just dreary and rainy and cold. Wondering: About our credit score and house/loan stuff. Again, just me being impatient. Eating: Pretzel sticks at my desk for my afternoon snack. Craving: Nothing at the moment which is unheard of. Hoping: That Hailey's Halloween costume will finally come together. I found orange leggings yesterday after searching high and low for them. Can't wait for tomorrow! Watching on TV: So much!! See this post HERE. 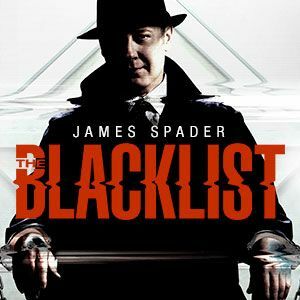 I've also added the Blacklist to my long list of shows per a recommendation from a friend and I LOVE it!!! I also love James Spader. He plays such a good bad-good guy. Listening to: MyTalk 107.1 - Yes, I've become THAT person who loves talk radio. Especially celeb trash talk. Wearing: Nothing fancy today. Gray dress pants from JCP and a navy blue shirt from Kohls. Work attire. Looking forward to: A great night with friends, a few adult beverages and my friend, Paul's, buffalo chicken dip on Friday night. See also what I'm Excited for. Weather: Rainy and chilly. No snow yet though. Wanting: To get all caught up on blogging. Needing: A million $. Haha. Doesn't everyone? 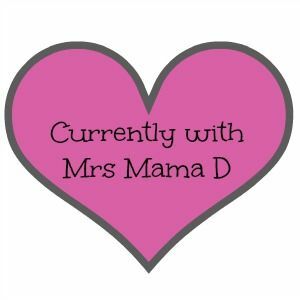 Thinking: I have so much to blog and catch up on, but struggling with finding time lately. Enjoying: My coke. See also what I'm drinking. I saw the dark hair on insta and loved it! What are you dressing up as? Have fuN!